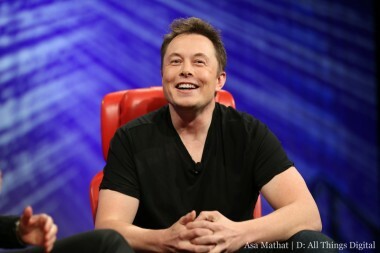 Is Tesla overvalued? With the company’s shares trading up more than 400 percent this year, some have argued that it is. Indeed, New York University finance professor Aswath Damodaran believes Tesla is worth $67.12 per share — far below the $164.89 at which its stock currently trades. If he’s right, that would make Tesla a great stock to short. But Tesla CEO Elon Musk advises against it. What else is he supposed to say, right? A fair point. That said, it’s worth noting that Musk said something similar last September, right before Tesla shares sped off on a massive year-long rally that almost certainly brutalized investors shorting them.